Bring Nature to Your Backyard: Brown’s® Cardinal Buffet attracts nature’s most colorful birds to your backyard. 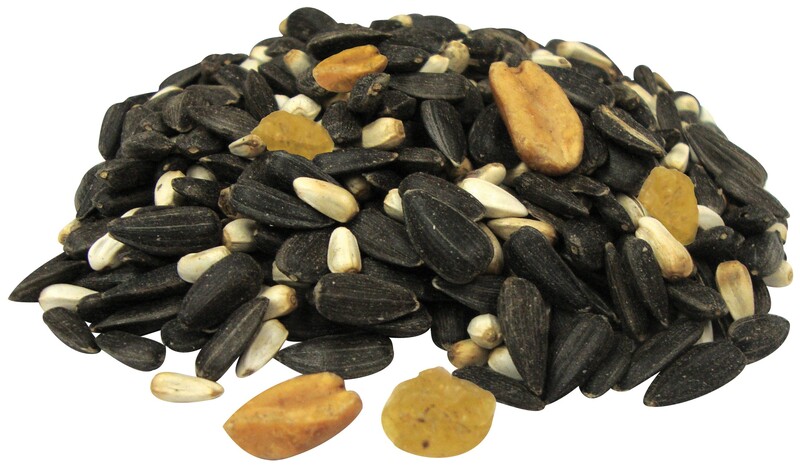 These songbirds love the best natural ingredients nature has to offer, such as black oil sunflower seeds and safflower seeds, which are rich in fats and protein. We’ve also added golden raisins and energy-packed peanuts to create a rich blend they’ll love to eat. 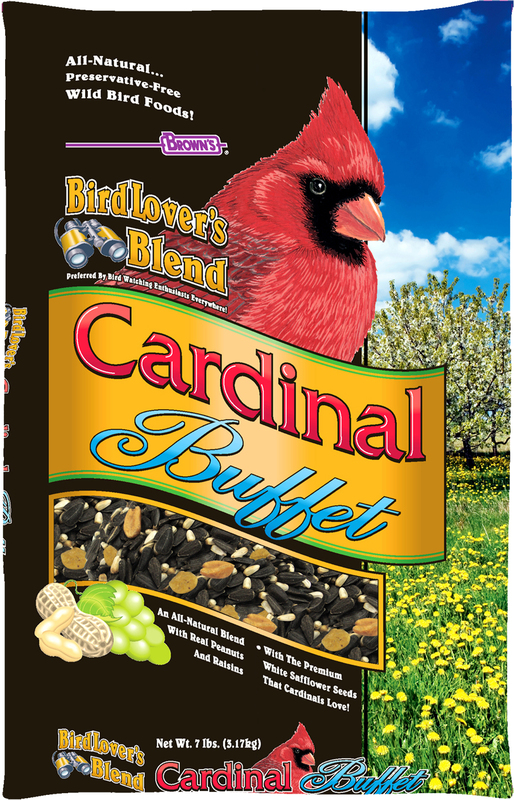 We believe Cardinal Buffet will fulfill all your bird feeding needs and bring all the rewards of this enjoyable hobby. Year-Round High Energy! 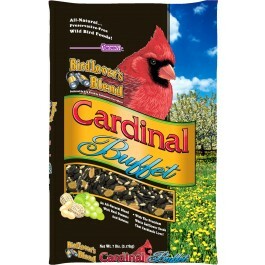 Cardinal Buffet is power-packed with high oil- and fat content seeds that provide the essential energy wild birds need. There’s over 23% fat and 14% protein! A Gourmet Blend! This isn’t your ordinary wild bird food! It’s rich in the seeds and nuts cardinals crave. Since cardinals love them best, we use only premium white safflower seeds, which are seldom included in ordinary wild bird food mixes. Plus, we’ve added cracked corn for the added carbohydrate boost. Help With The Squirrels! Our blend has a high percentage of safflower seeds. Birds love them but squirrels do not! Attracts the Most Bird Species! This blend is a favorite of cardinals, but many other species will love it too! Pine siskins, grosbeaks, nuthatches, titmice, goldfinches, chickadees, blue jays, and many other songbirds will flock to your feeders. • With Premium White Safflower Seeds Cardinals Love! • Preferred By Bird-Watching Enthusiasts Everywhere! Sunflower Seeds, Safflower Seeds, Peanuts & Golden Raisins.